Posted by Admin | March 5, 2018 | Action, Racing. 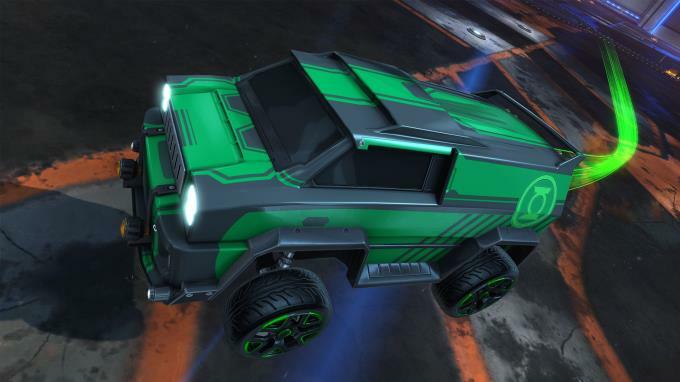 Experience the ultimate DC Comics crossover as two classic Bat(tle)-Cars from 2012’s The Dark Knight Rises and 1989’s Batman come to Rocket League! 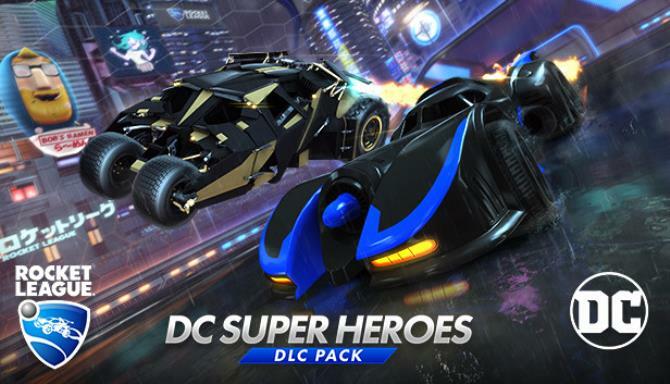 Also included: more than 20 customization items and player banners based on Superman, Wonder Woman, The Flash and other popular characters! 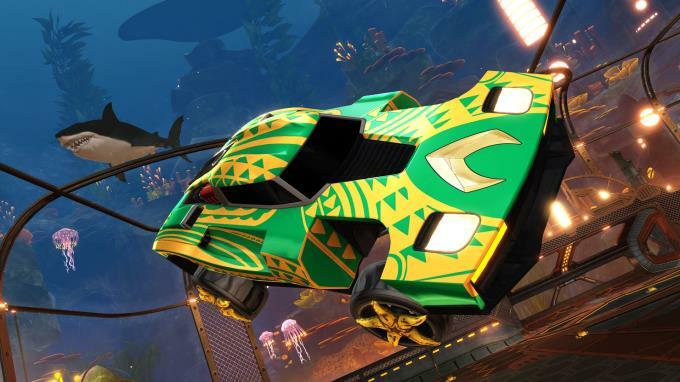 >Rocket League – DC Super Heroes DLC Pack.